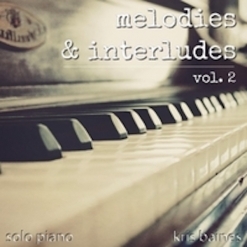 Melodies & Interludes, Vol. 2 is one incredible album! It is available on Amazon and iTunes. 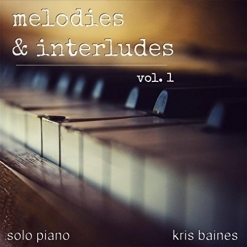 I give Melodies & Interludes, Vol. 2 a very enthusiastic two thumbs up!